A week of breather from some training before next week of training begins again. As a newbie, I really felt like I’ve learned a lot. Though I’m certain of course, once I start the real work, I will find that it is so different from pure theory and observation. Anyways, since my Instagram is about Monday blues, I think it’d be rather appropriate to talk about something blue. It is a Monday after all. But fear not, it has nothing to do with moods. Especially since this weekend is a relaxed and happy one for most. Hari Raya Puasa and National Day one after another! Whee. Ok, so I really love beautiful sceneries, I look for them on Pinterest and Instagram all the time, and wish I have the chance, someday, to explore the world and feel its beauty not only through pictures, but through my eyes, nose, mouth, ears, skin. I came across The Great Blue Hole in Belize, and was immediately intrigued by the mysterious dark blue hole in the middle of the ocean. I started relating this hole to the one is outer space, the Black Hole, thinking that once anything gets into the hole, the object will never be retrieved. 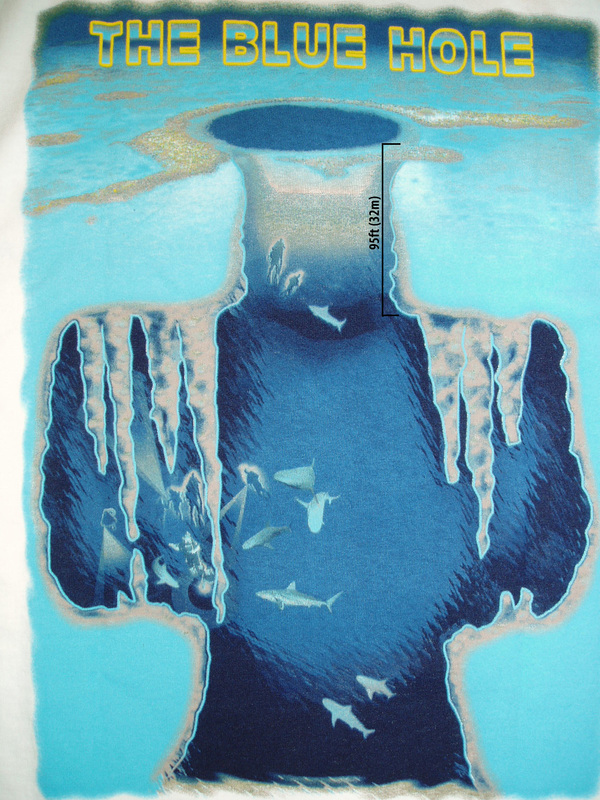 And then my overactive mind started to connect it with the possibility of mermaids existing in the blue hole and that’s why we don’t get any evidence of mermaids beyond sailors’ stories. 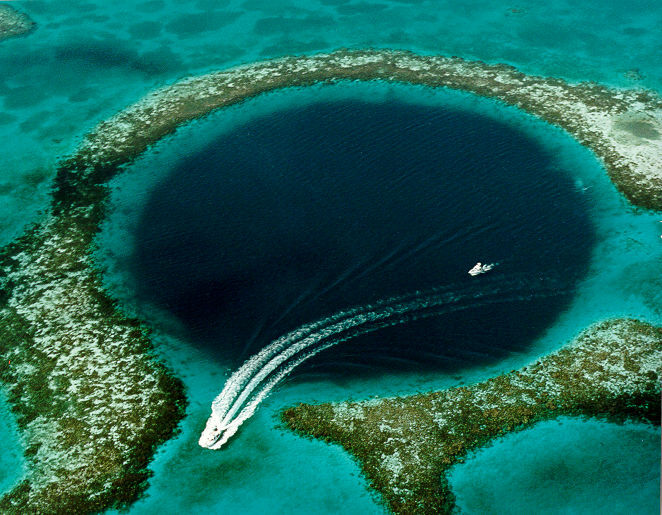 Upon further research, I realised the Great Blue Hole isn’t really what I imagined to be, but magnificent all the same. It is a large underwater vertical karst limestone cave formation frequented by scuba divers, over 300 m across and 124 m deep, and it is believed to be the world’s largest blue hole. Its stalactites and stalagmites were formed during several episodes of Ice Age when sea levels were much lower. This is when my imagination was cut short by reality. Oook so the Great Blue Hole doesn’t act like the Black Hole. As the oceans rose again, the roof of the cave collapsed, flooding the limestone formation, forming a round sapphire blue gem in the middle of the ocean encircled by a ring of coral reefs. 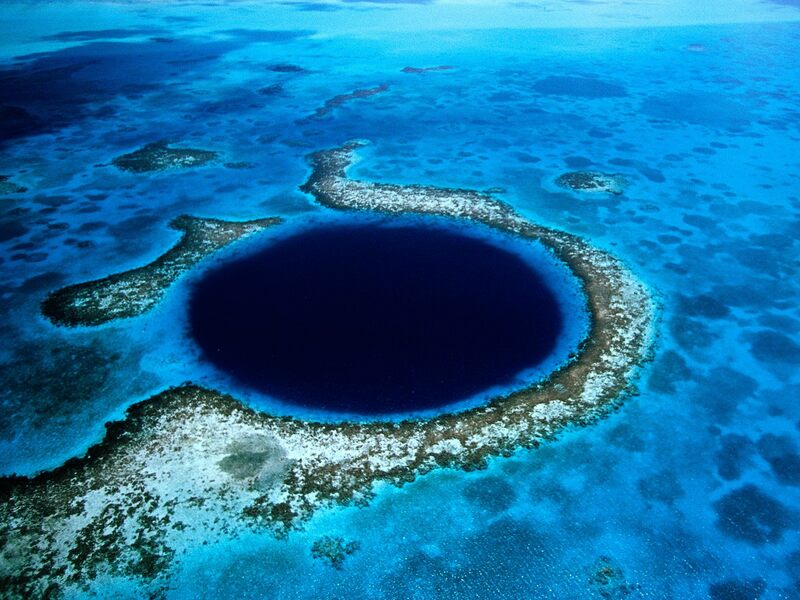 And there are many blue holes around the world, though the most famous one would probably be the Great Blue Hole for its photogenic appearance due to its almost perfectly circular shape and also its partner, the Belize Barrier Reef. 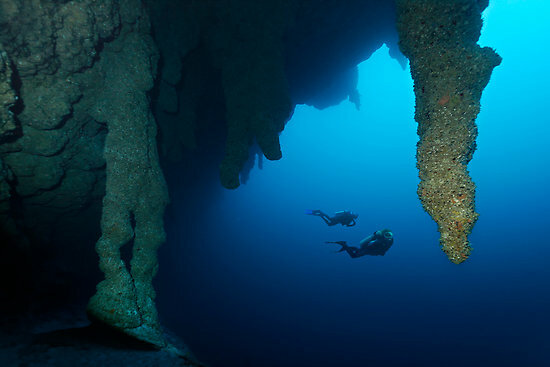 Apparently, the further one dives into the depths, the clearer the water and the more complex the formations. I have always been fascinated in cave formations, or basically, anything related to rock formations, but I do really wish to explore a cave some day. So the discovery that the Great Blue Hole is an underwater cave with marine life swimming past its gigantic limestone columns is just jaw-dropping to me. See how tiny the divers are compared to the stalactites!